TOPIC: SMAA Imperfect Edge detection ? 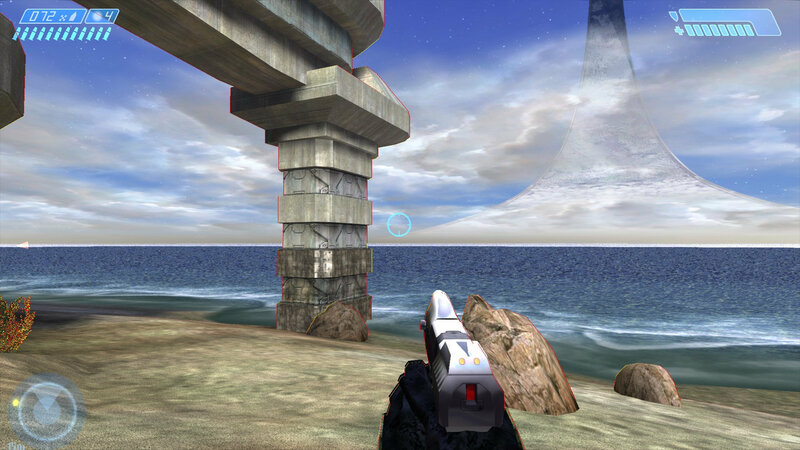 SMAA Depth Edge Buffer does not detect all edges of 3D models in Halo Custom Edition. Did I choose a wrong setting? There's no need to use the depth method if you have the depth buffer available when there's predication, which will give you depth + color. For a single method, color is usually best.